First UMC has two choirs. The Chancel Choir sings in most of our 10:00 a.m. worship services, Sept.-May. 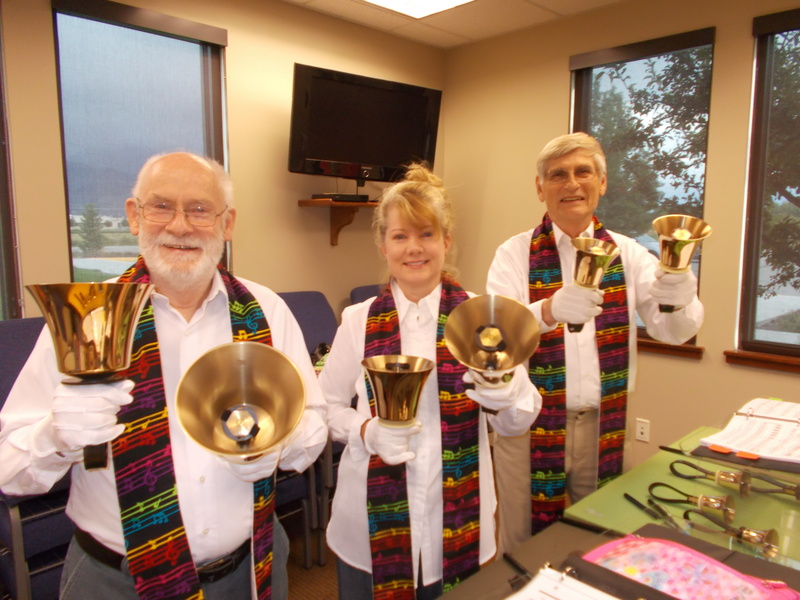 They rehearse on Wednesdays at 7:00-8:30 p.m. and Sunday mornings at 9:15 a.m. before worship. The Bell Tones play about once every 4-6 weeks during the Sept.-May season. They rehearse on Wednesdays at 5:00-6:45 p.m.